August Happenings at CTK: We have lots going on in August at CTK, including a Blog Hop, a project challenge and our peek week guessing game. Every Sunday we have a Sunday Sketch challenge, too. The blog hop, project challenge and peek week guessing game will all offer you chances to win prizes. Be sure to read our blog, follow us on Facebook, twitter and/or instagram. Who is Our August Guest Designer? 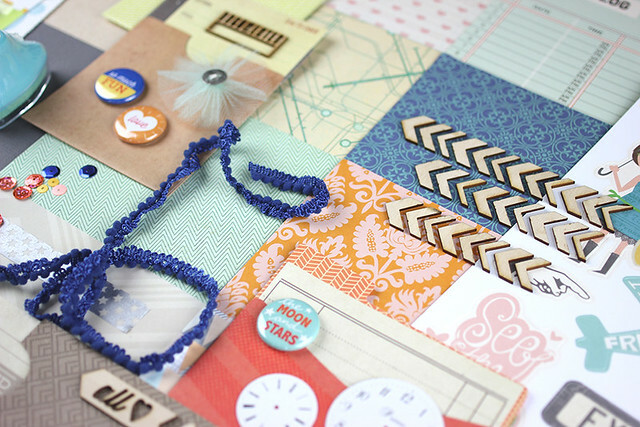 This month we invited one of our subscribers to guest design for us. Look for the announcement on our blog. Logging in to Our Site: If you have already registered on our new site and are having trouble logging in, please contact us and we'll be happy to help you get logged in. NEW Exclusives at Citrus Twist Kits: Beginning with our August kits we have teamed up with the fabulous new company, Star & Bee, a wood chip manufacturer. This means you can expect to see some fun wood chips in your kits! Owner Melissa Stinson's unique cuts are manufactured here in the United States. We welcome these new wood chip pieces to our line of other exclusive items including PL cards, flair buttons, hand-crafted vintage and stamps. CHA, Las Vegas: We just returned from a trip to CHA (now named Create and Connect) and the new product coming out is simply amazing. We have lots of yummy goodness on order for your upcoming kits. Create & Connect was such fun and was a colorful, visual journey. Get ready to have some fun with our kits! 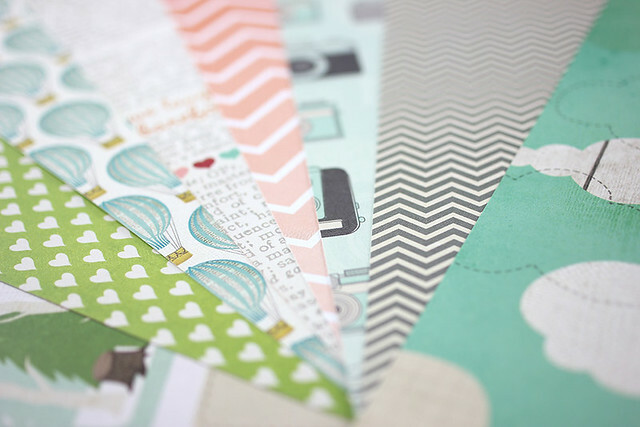 Have a wonderful month of scrapbooking and working on your Pocket Life pages! (Out of respect for Becky Higgin's newly trademarked Project Life, we are now calling our PL kits Pocket Life. As always, we want you to love your kits and provide you with the best customer service we possibly can. We love to hear from our subscribers. 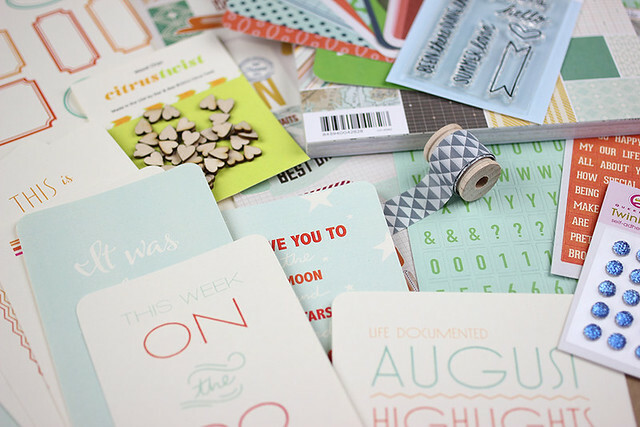 Now for those amazing sneaks of the August Kits. As usual the sneaks look great! Congrats to our very own Melissa! The hearts look adorable! Can't wait to see more! Oh my goodness these kits are so fun! I can't wait to see more wood chips! The hearts look ADORABLE! 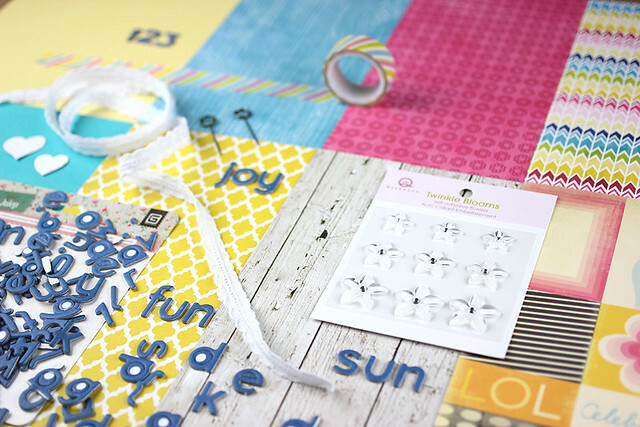 What a fun, summery kit!! I'm loving those bits of flair and the geotag stamps! Fun designs here! 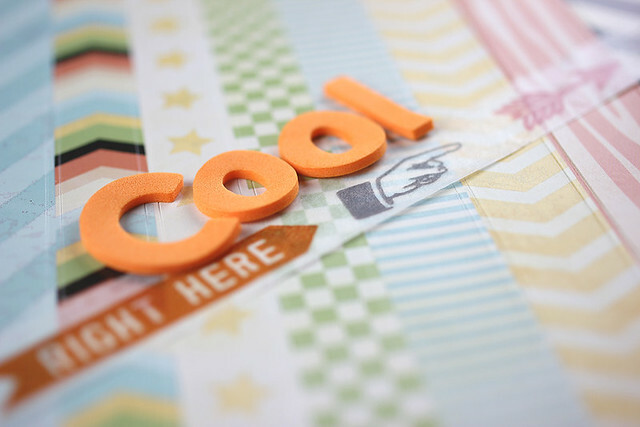 Love the stamp add on!